Fenix Events is the newest and unique venue for your perfect wedding. 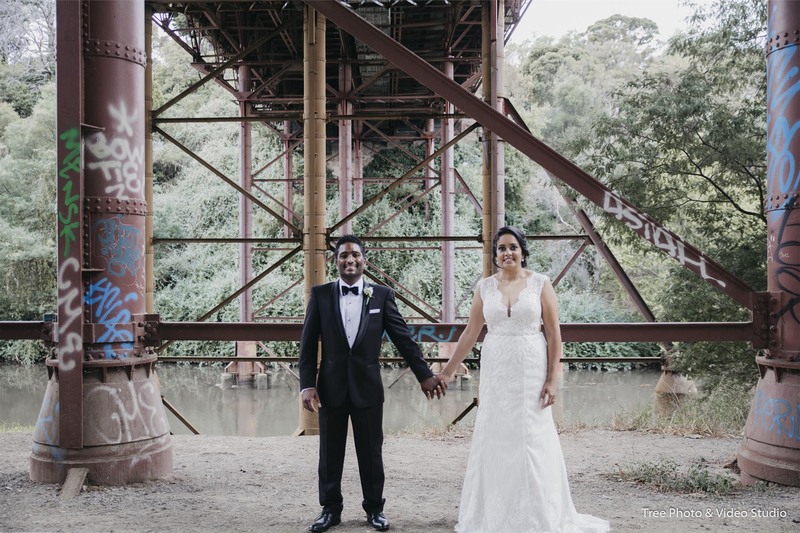 Set on the banks of the Yarra River in Richmond, Fenix Events is only 10 mins driving away from Melbourne CBD. The guest could find the travel easy and be amazed at the stunning views. It can seat up 300 guests in the Panorama Room. Fenix Events provides a beautiful option for the outdoor wedding ceremony. 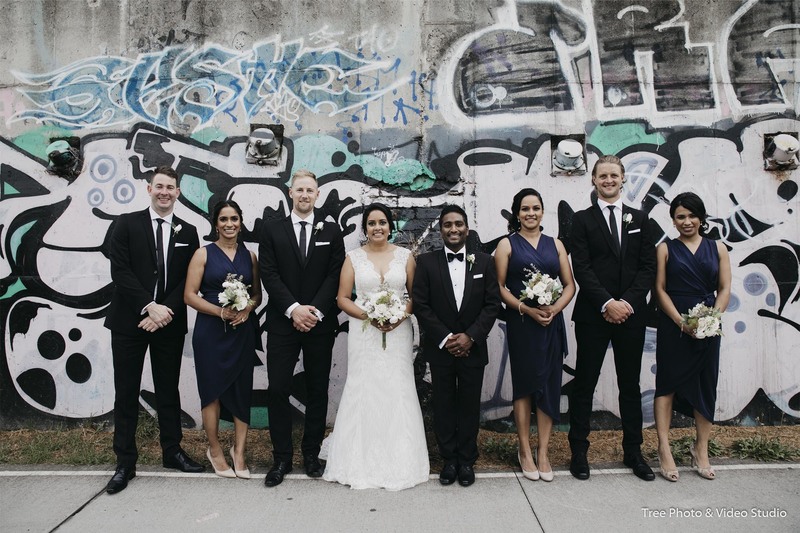 The terrace area brings the natural and spectacular Yarra River view as the backdrop of the wedding ceremony. If the weather turns wet, the River Terrace Room could be a great backup option for the bride, groom and all the guests. stop, are just a few options for the bride and groom to take their wedding photos. The premium food and drink can definitely pamper you and your guests. 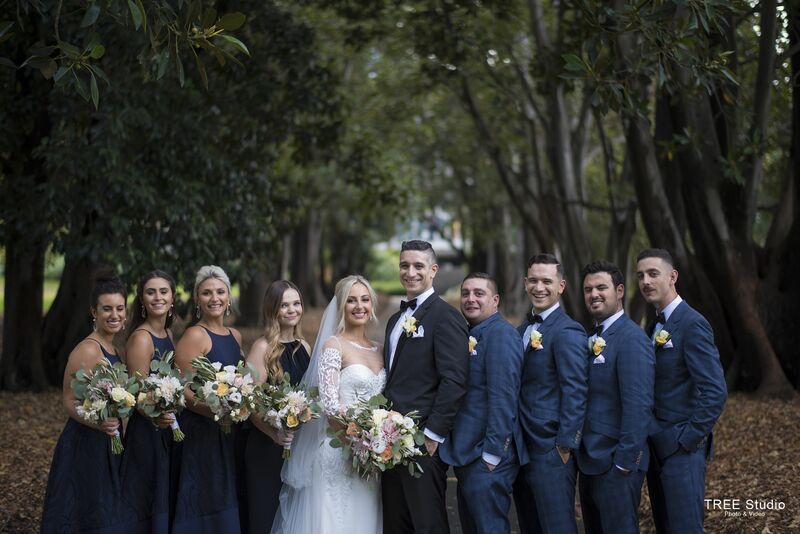 With wedding ceremony, portraiture location and reception venue together option for the bride and groom, it will allow your wedding day to run seamlessly and stress-free. 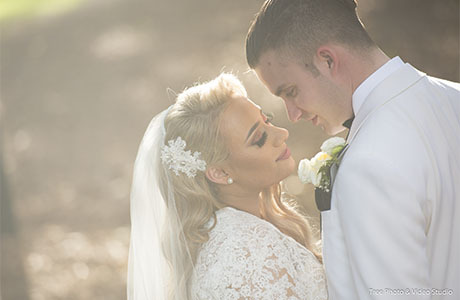 Our wedding photographer and cinematographer will take that ease and elegance to make your wedding day into the most memorable day in your life.